Description: Her vengeance. His vision. 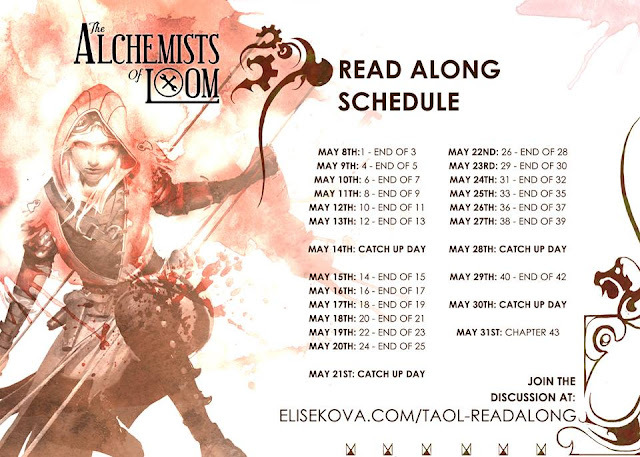 As for the two separate blog tours that will be running during the length of the read along, here is the schedule for one of them. As well! 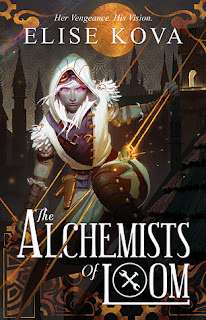 Throughout the length of the read along Elise has a giveaway for a chance to win a 1 signed hardcover and 5 ebook copies. Check the FB for more updates! As well while the Bonus Content blog tour is going on there will also be an interview blog tour running as well, which consists of interviews with Elise and some characters, so don't miss those! I look forward in the opportunity to discuss LOOM with everyone who participates! It's an epic fantasy novel that deserves to be read by all!